That’s literally how long it took. 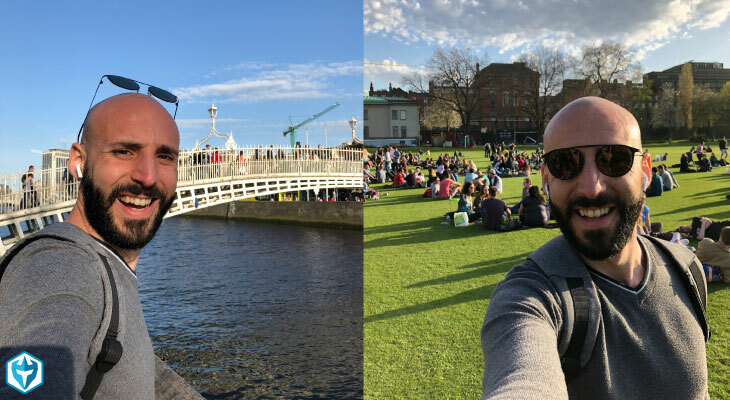 The time of drinking the iconic beer from Dublin. Making good friends was just as easy as having a Guinness. I just needed to get out and be open to the plenty of good vibes this place has to offer. Great experiences just happen. Everything from the weather to walking around the city was just amazing. The size of the city itself made it really easy to just wander around trying to get lost among local foods, culture, traditional music, pub crawling and so much more without ever feeling like a stranger. People are so welcoming that anyone would be positively surprised. And meeting with Matt and Paul at a local meetup with traders really turned my stay into such a lovely adventure that it was really hard to leave. My own trading has constantly improved lately to a point in which I decided I deserved some nice upgrades in this journey. In fact, the house that I’ve been staying in was just sensational. As you can watch in the video, it looked like living in a luxury boat, six floors up towards the sky. And there was so much light coming in thanks to those huge windows in such a finely furnished space. Lovely place, really. The most amazing experience of all was still related to trading. And it wasn’t just about some great trades that I’ve had but more about the place my own office has been. 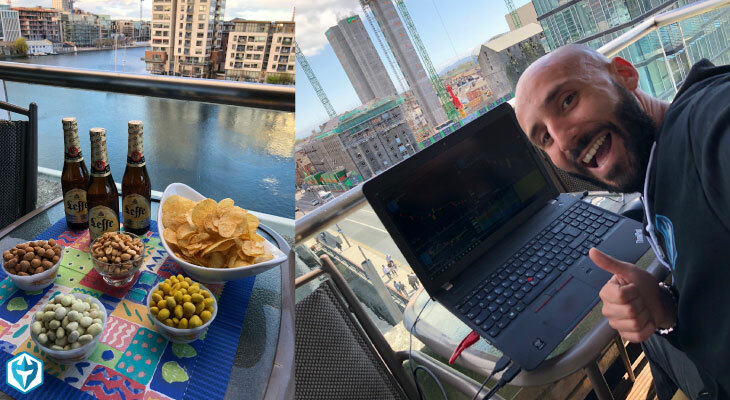 In fact, during some great sunny days, I moved my trading station to the balcony with a view of the river which I think helped my performance because of that! It wasn’t really so long ago when I had to work 9 to 5 stuck in ugly office spaces with almost no windows. Trading has really brought my quality of life to an entire new level. 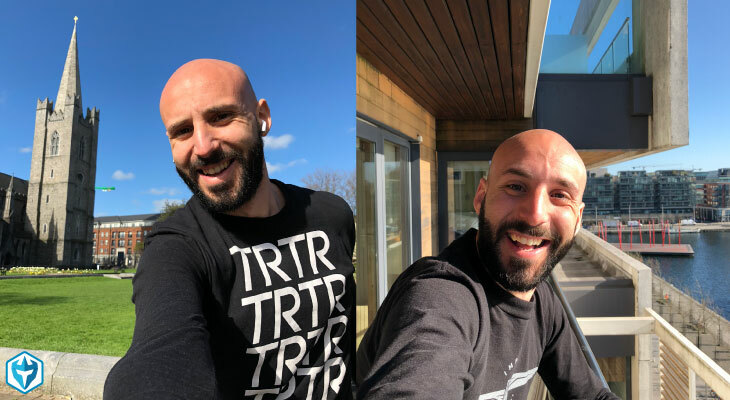 My reality now has reached a point that I could only have dreamed of a few years back and that’s mainly why I’ve decided to share and document it as much as I can. I hope you can enjoy the video as much as I enjoyed collecting all the experiences while I was putting it together. Whatever your dream is, just get out there and make it happen. The willingness to succeed and the persistency to get there will do the rest!